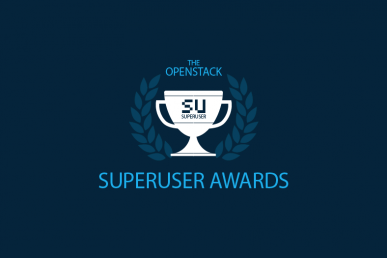 VEXXHOST is one of the nominees for the Superuser Awards to be presented at the OpenStack Summit Sydney, November 6-8. 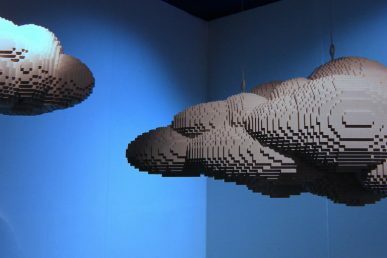 It’s time for the community to determine the winner of the Superuser Award to be presented at the OpenStack Sydney Summit. Based on the community voting, the Superuser Editorial Advisory Board will review the nominees and determine the finalists and overall winner. VEXXHOST is among the seven nominees for the Superuser Awards. Review the nomination criteria below, check out the other nominees and rate the nominees before the deadline Wednesday, September 20 at 11:59 p.m. Pacific Time Zone. VEXXHOST is a leading Canadian public, private and hybrid cloud provider with an infrastructure powered by 100 percent vanilla OpenStack. 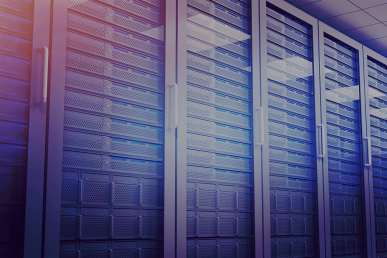 Since the migration to an OpenStack infrastructure in 2011, VEXXHOST has been offering infrastructure-as-a-service without any vendor lock-in or proprietary technology. The VEXXHOST team, lead by CEO Mohammed Naser, delivers a high level of expertise to help users optimize cloud infrastructure so they can focus on their core competencies. 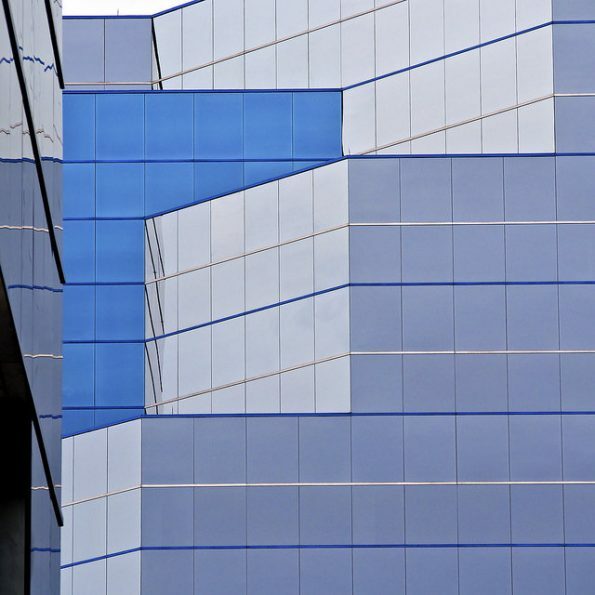 How has Openstack transformed the organization’s business? OpenStack has helped VEXXHOST speed up the delivery of new services to customers by accelerating ability to innovate. We can focus on delivering greater customer solutions instead of dealing with infrastructure issues which are solved by OpenStack. Every release of OpenStack has offered new features that were utilized to deliver higher performance. How has the organization participated in or contributed to the OpenStack community? VEXXHOST have been contributing to the OpenStack community since its second release in 2011. We have had a presence in the community by regularly attending OpenStack summits and being part of the Interop challenge during the Boston summit in 2017. We have hosted OpenStack Canada day and help organize the Montreal OpenStack meetup. Our co-founder Mohammed Naser, who is the PTL for Puppet OpenStack, has given talks at Montreal, Ottawa and Toronto OpenStack meetups. We also play a part in the community by actively contributing upstream code and sharing feedback with PTLs and developers. When we encounter bugs, we report them, diagnose them and work with the community to get a full fix in. We are active on the mailing list and provide feedback and fixes. We also contribute to the community. We run exclusively OpenStack services across our entire infrastructure. Our offering is fully open source without any proprietary licensed technology. Among many others, we use in our IT environment Nova with KVM with Libvirt, Ceph centralized storage, Pacemaker for high availability, MySQL Galera for database and Puppet for config management. Being a public cloud provider, we cannot disclose metrics regarding the scale of our users’ consumption. 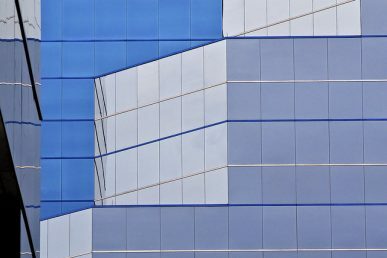 Our public cloud is able to handle several production-grade enterprise-scale workloads with private and hybrid cloud solutions delivering the same level of stability and robustness as our public cloud. Both our infrastructure and users production workloads are powered by OpenStack. OpenStack compute, network and storage are the backbone that is powering all our managed solutions. Initially we have faced some challenges in terms of rolling upgrades as they were difficult though they have become much easier with new releases. After upgrading our infrastructure to Pike, we found a bug in the code which we reported. The developers at OpenStack were very responsive and happy to cooperate — as they always are — to help fix the bug. The bug was fixed in less than 24 hours in trunk and less than 48 hours in stable branches. This increases our trust the OpenStack CI and grows our confidence in the software. As a public and private cloud provider, we are heavily invested in improving and extending our list of managed services. Using OpenStack has helped us innovate in our managed services. In August 2017, we launched Kubernetes services using Magnum on the Pike release. We worked with the Magnum project team to ensure delivery of the best possible Kubernetes and OpenStack experience. VEXXHOST is currently one of the very few cloud providers to offer Magnum. OpenStack has also facilitated the delivery of big data solutions with the help of Sahara integration. We were also able to speed up the deployment of clusters with the help of transient clusters which provide huge cost savings. The VEXXHOST team does not have any Certified OpenStack Administrators on its team.